This is a fast one! Ten crystals in a row!! 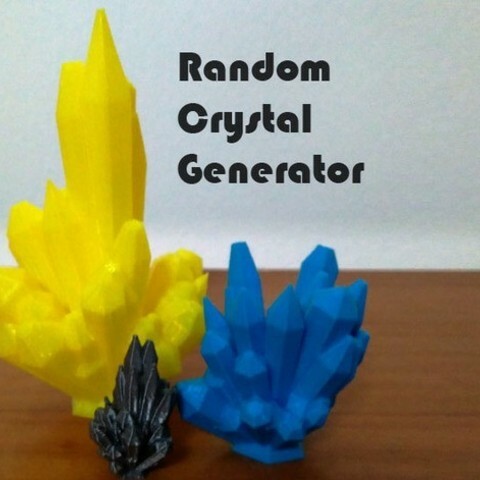 Using customizer you can create random crystal gems useful for decoration, board games or as cat toy. 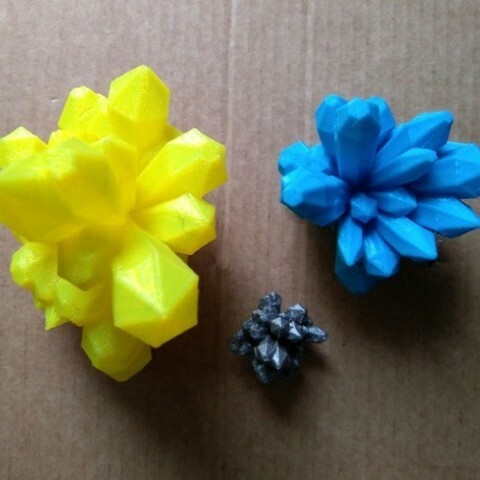 Every customization generates 10 STL files with random crystals. Not seed dependant so the results are not exactly what you see on preview. No parameters on customizer. Just click Create thing and every time you'll get random and sightly different results. Scale on your slicer software to get the size you need. Also includes ten STL's from customizer tests. Happy printing and have fun!